This pure liquid castile soap is derived from a natural vegetable source. We love this soap - it lathers up beautifully, doesn't dry out your skin, and has a clean, fresh scent. Castile soap is so gentle that it's suitable for those with the most sensitive skin, including babies. 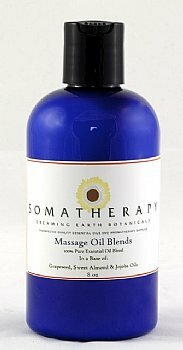 The ingredients consist of saponified oils of refined coconut, olive oil, golden jojoba oil and distilled water. "Castile Soap - Purely Perfect"
Review: I have infused this soap with the Lavender Provence Organic oil and it is the most incredible soap. Great on the skin. Highly recommend.